This entry was posted in Resources, Promotions. Bookmark the permalink. Savannah X for Christmas? Comments Off on Savannah X for Christmas? We’re off to Camper Trailer of the Year 2017! Comments Off on We’re off to Camper Trailer of the Year 2017! Will they be judged #1 Camper Trailer of the Year in their Category? 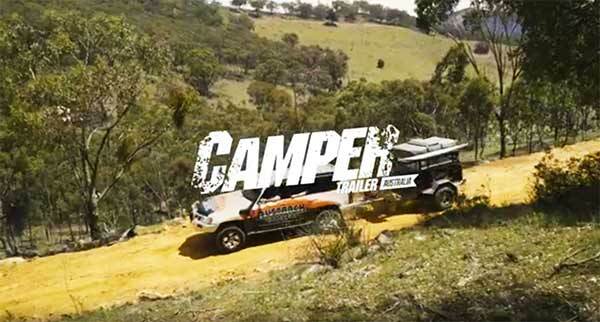 Comments Off on Will they be judged #1 Camper Trailer of the Year in their Category? Light up your Camper Trailer! Comments Off on Light up your Camper Trailer!